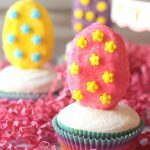 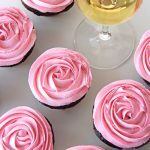 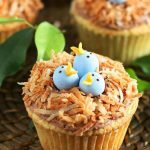 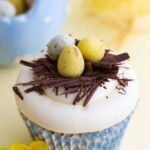 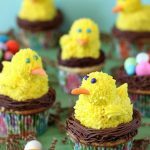 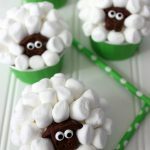 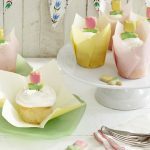 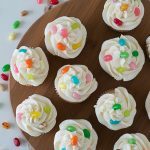 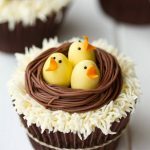 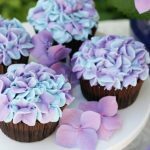 Looking for beautiful yet simple Easter cupcake ideas to make this year? 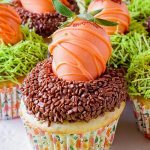 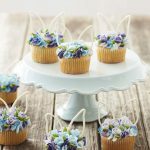 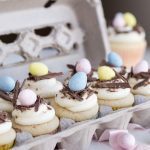 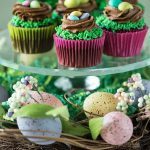 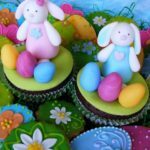 Here’s a collection of festively decorated cupcakes and other wonderful treats to serve at Easter brunch. 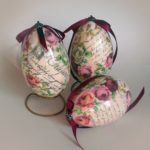 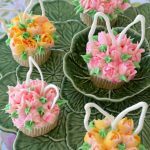 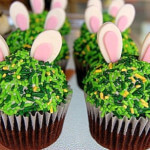 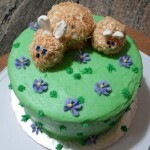 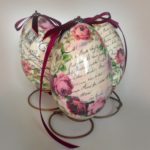 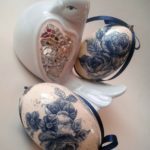 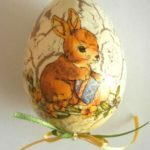 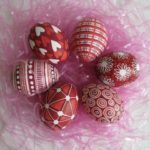 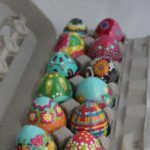 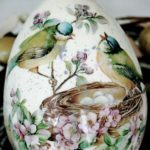 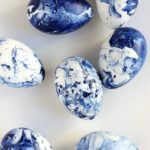 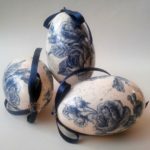 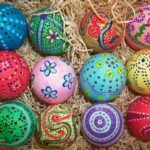 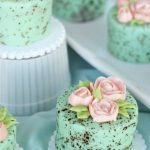 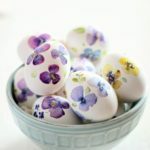 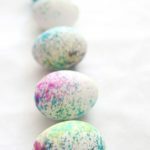 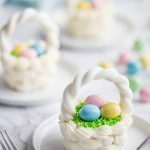 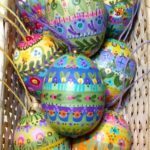 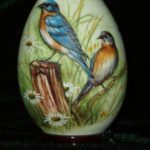 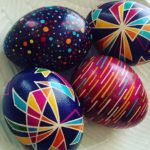 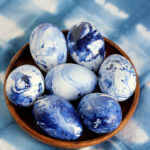 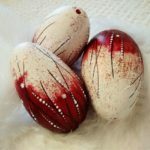 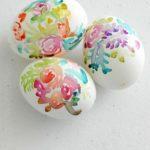 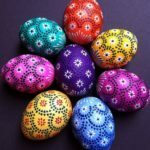 This entry was posted in Easter on April 9, 2019 by Dan C.
Once you’ve got the Easter dinner menu planned, it’s time to think about the fun stuff: Easter desserts! 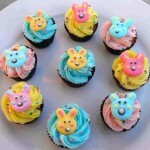 If you’re looking to make this Easter memorable for your children, you came to the right place! 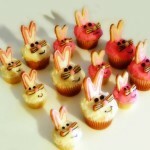 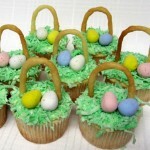 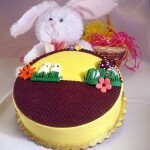 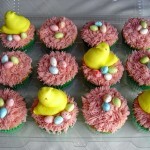 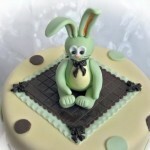 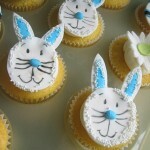 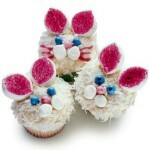 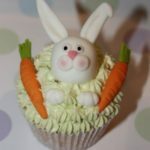 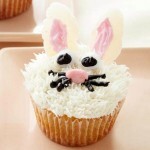 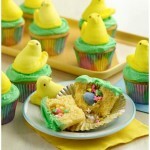 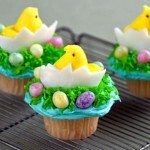 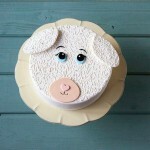 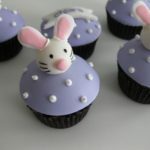 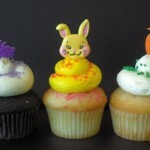 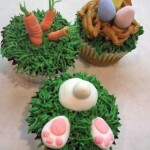 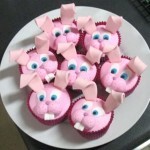 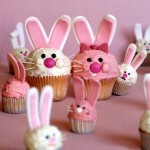 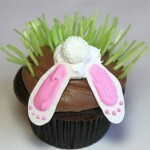 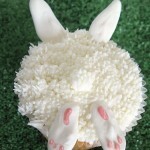 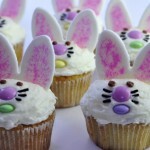 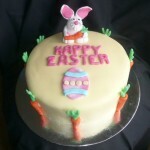 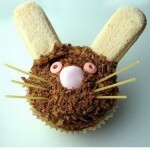 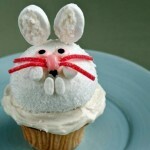 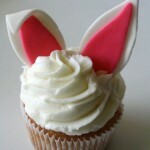 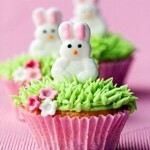 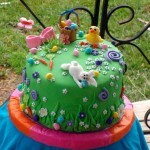 Here’s a collection of adorable decorated cupcakes and cakes, perfect for the Easter celebration. 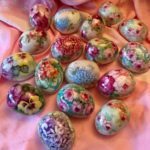 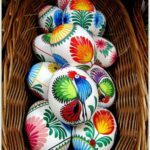 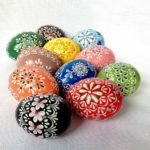 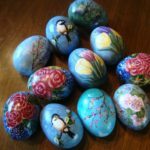 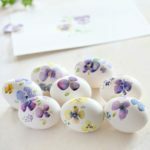 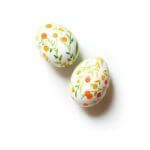 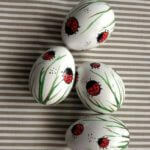 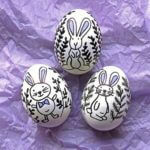 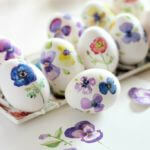 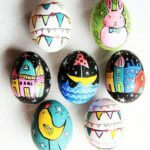 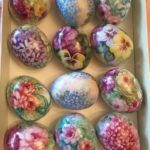 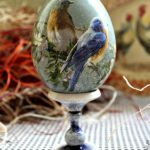 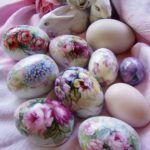 Colorful eggs, fluffy lambs, beautiful bunnies and chicks, and a lot of spring flowers. 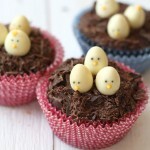 – To make your Easter Cupcakes even cuter, use fun foil or fancifully decorated muffin cup liners. 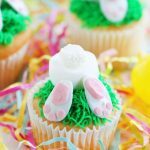 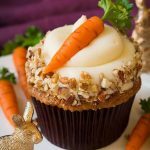 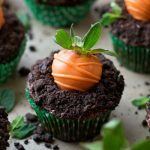 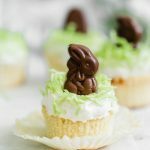 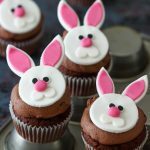 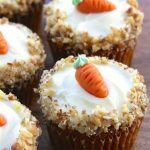 – To make a bunny decorated cupcake, start your favorite cupcake recipe and use a piping bag with a star tip to add peaks of vanilla frosting. 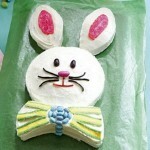 Shape white gumdrops into triangles for the bunny’s ears, attach a jelly bean nose, and add black and white frosting for eyes and mustache. 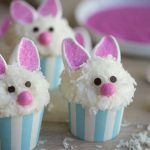 – Transform ordinary marshmallows into fluffy bunnies with the help of frosting and flaked coconut.